Yesterday a new time travel book hit the shelves for your reading delight! Sadly I couldn’t fit this one into my review schedule for the month but I have it on my radar for possible review this summer! This is a book that some are calling ‘Outlander with an Italian accent’. And you all know how much I love Outlander so this obviously caught my attention. The book follows a time-traveling neurosurgeon from the twenty-first century who discovers love and a plot to destroy Siena in medieval Italy. (Winawer herself is a neuroscientist.)….. 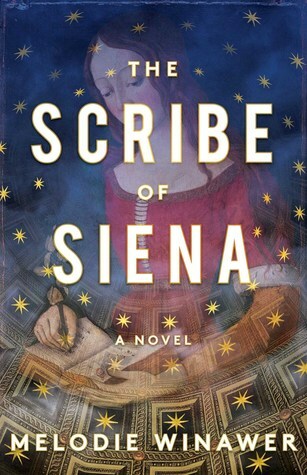 The Scribe of Siena is the captivating story of a brilliant woman’s passionate affair with a time and a place that captures her in an impossibly romantic and dangerous trap—testing the strength of fate and the bonds of love (summary from Goodreads). A medical professional who, while travelling, goes back in time and falls in love. Written by an author with a strong background in science. Yeah I can see the parallels! 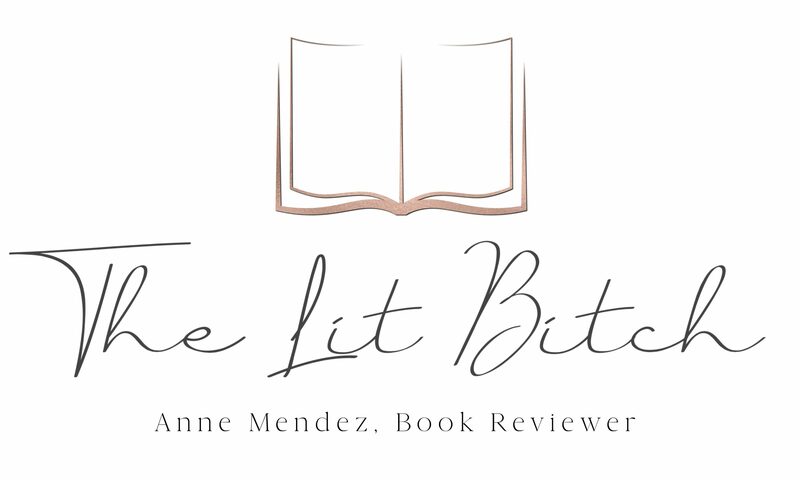 But it’s still going on my TBR list.